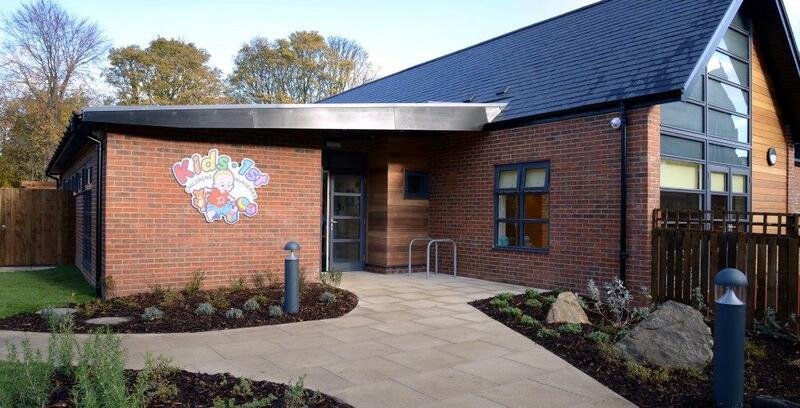 Located near Newcastle city centre, the nursery has been designed to provide a wonderful, child-friend environment with rooms split depending on age group and stage of development. Each room has direct access to large, well-equipped and challenging gardens which have been designed to suit the age groups that use them. At Kids 1st Jesmond we follow the Early Years Foundation Stage (EYFS) which covers children’s development and learning from birth to 5 years. The EYFS is designed to deliver improved outcomes for all children, across every area of learning and development. 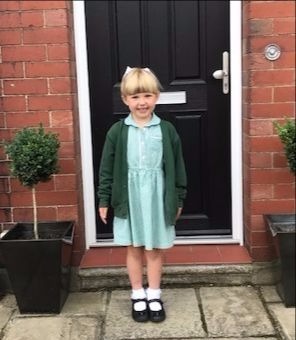 As an extra addition to the curriculum, children at Kids 1st Jesmond are able to participate in lots of extra curricular activities and will be taken out on visits throughout the year. We love to involve our parents through regular parents’ social evenings and play days; at these events you will meet with your child’s key person who will talk to you about your child’s development. To request a brochure please visit our Contact Us page.